It's been your dream: Build your own home recording studio. But where do you start? I've been down that road and I can help. So why not come talk to me? I started small - very small - and built up my studio over time. 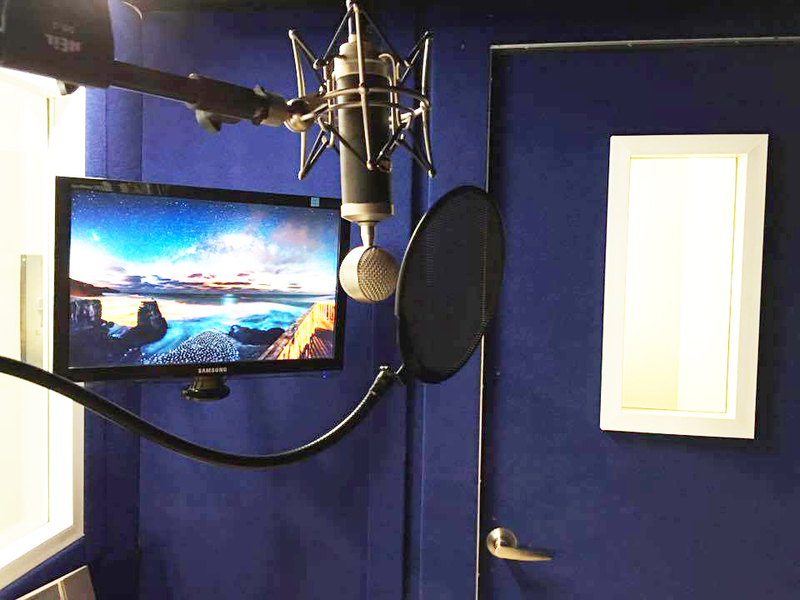 Today, Lambert Studios has churned out work for audio books, commercials, film, and network television shows. I'll take you down the road I took - from finding the right recording equipment to suit my needs to building a recording booth from scratch. And you don't need to spend a fortune to get started! Before you come, please take some snapshots for us to see of the room you'd like to use for your home studio. This is a very general discussion about what types of equipment and software you might need to get started. This is not a detailed tutorial on recording techniques or hardware configuration. For that, you'll need hours of training and practice. For online training options, I recommend Lynda.